Graduation is over and soon many college graduates will begin their first year of teaching. Through the years, there have been tips that I have discovered or other teachers have shared with me that made my job so much easier. 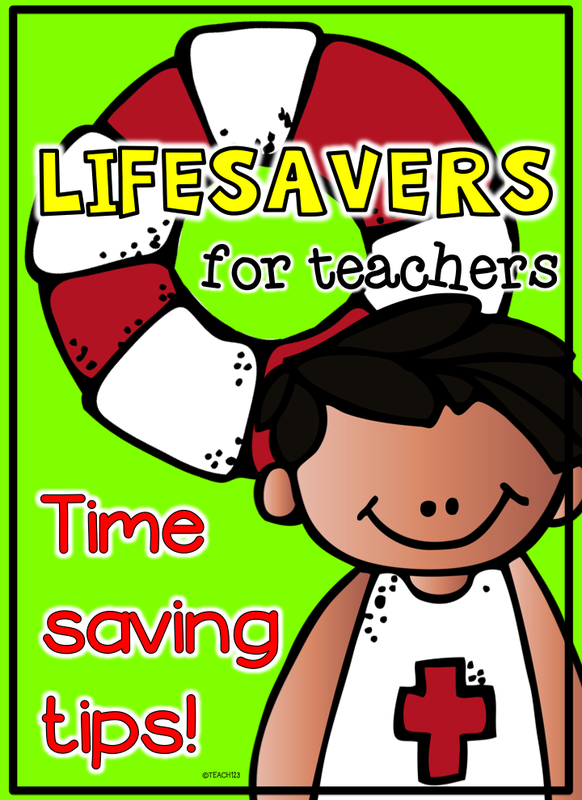 These ideas saved time and made teaching a little less stressful. I thought I would share a few of these throughout the next few months. School supplies and the management of them is something that is not really discussed in undergrad classes. This is a shame because the organization and management of supplies can make or break your lessons. My second year of teaching, I had 32 first graders in my class. As you can imagine, I was a little overwhelmed. I didn’t even have enough desks for my students. I thought my second year would be easier than my first year since I was now an experienced teacher. I quickly found out that there was a lot I had yet to learn. The parents dropped off their kids and it was now time to begin my planned activity. I told my student to get out a pencil. Guess what happened? You got it! They got a pencil, but it was an UNSHARPENED pencil. There was only one sharpener in the room and beginning-of-the-year first graders are not very proficient at sharpening their own pencil. So, I had them line up while I sharpened 30 pencils. The 2 children who brought sharpened pencils were children of teachers. And who do you think would walk into my classroom when this less-than-perfect-teaching-moment was happening? Not only did my principal choose this moment to visit my class, the superintendent accompanied her. UGH! Could my day get any more stressful! The silver lining to this very dark cloud was, I never ever forgot to have a class set of SHARPENED pencils ready to go for all of the first days of school after that year. FIRST DAY: I highly recommend having a class set of pencils plus a few extras. Make sure these pencils are sharpened. 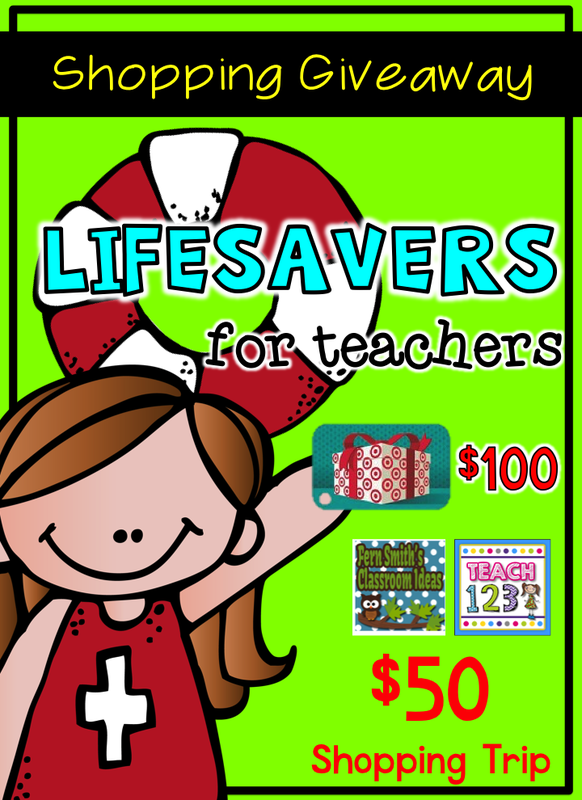 As a first year teacher, it can be overwhelming with all of the things you need to purchase to set up a classroom. Pencils are one of those things you do not want to skimp on. The lead of cheap pencils breaks easily, they are harder to sharpen, and they never last as long. My favorite brand of pencils is Dixon Ticonderoga. I found a set of 18 on sale at Staples this week for $2. SMALL GROUPS: I like to keep a set of pencils at the table where I meet with small groups. I recommend using the Ticonderoga Tri-Conderoga black pencils because students do not usually bring black pencils to school. Yours will look different which makes it easy to identify if a student accidentally takes it back to their desk or table. 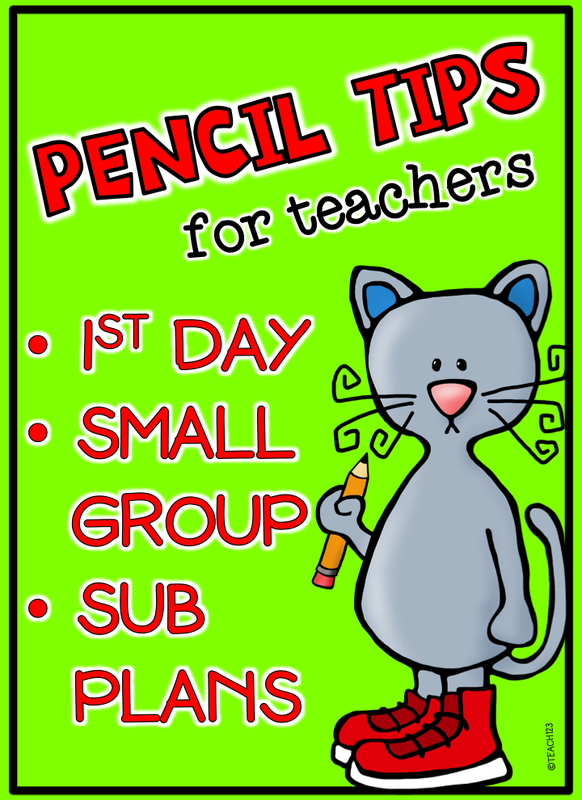 SUB PLANS: Your sub will appreciate it if you leave a class set or at least a few sharpened pencils with your sub plans. It is hard enough being a guest teacher in another teacher’s classroom without having to search for needed supplies. Having a few basic supplies sitting next to your sub plans will be a big help. Principals can use these for door prizes at the Back to School meetings. Teachers can use these to prepare their classrooms for the new year. We will announce the winner on our Facebook pages on June 15th. I will also email the winner. The winner will have 24 hours to respond to my email or I will choose another winner. Be sure to check your spam folders on June 15th. Don’t forget to hop over to Fern blog for freebies and more fun teaching ideas. Wow! This would be awesome! Thank you for always being so giving with your resources and giveaways! Today is my last day with my students…sniff, sniff! This past year I gave each of my students a pencil box with 5 sharpened pencils. I only sharpened pencils on Friday afternoon or Monday morning. If my students still had 5 pencils, they got a treat from the treat jar. It worked like a charm. I rarely had to sharpen pencils during the week. Pencils are one of the biggest soured of frustration in my classroom! They seem to vanish into thin air! I agree that the Ticonderoga brand is by far the best! Thanks for hosting such a fun contest!